Facebook page post by Volodymyr Kistion. 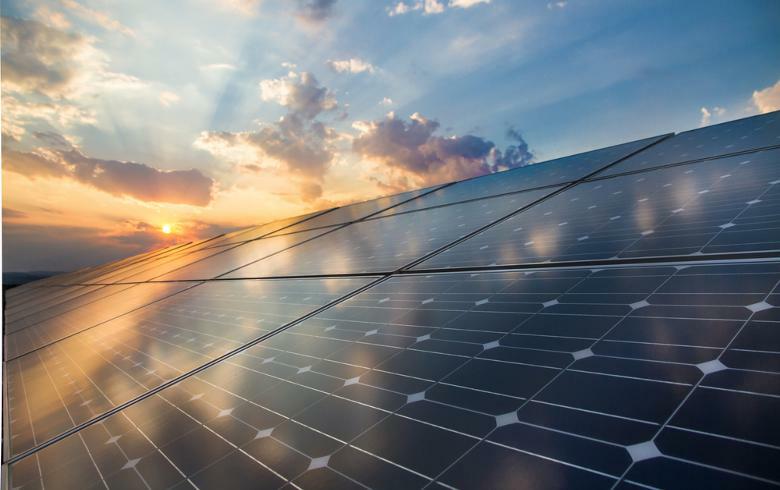 Aug 14 (Renewables Now) - France is ready to financially support Ukraine in developing feasibility studies of building solar power plants in the exclusion zone in Chornobyl. 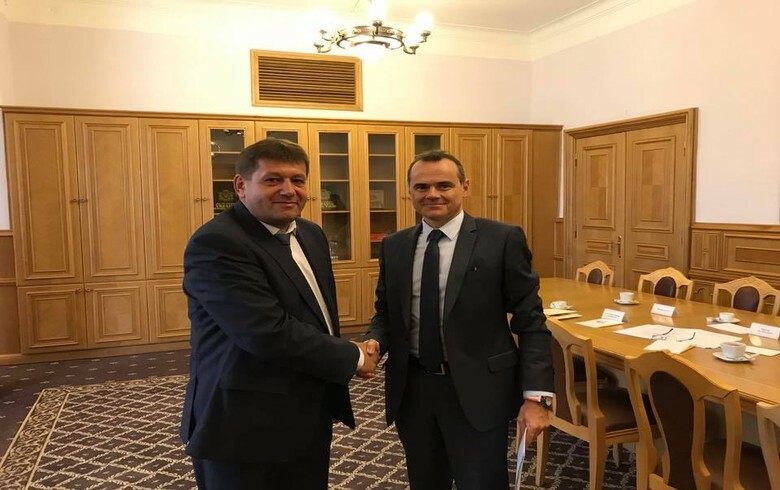 The news was announced by Volodymyr Kistion, Vice Prime Minister, responsible for energy, ecology and the use of mineral resources after a conversation he had with French Charge d’Affaires in Ukraine Christophe Le Rigoleur. The French government has agreed in principle that the project will be developed with the help of French specialists before the end of this year, the official wrote. 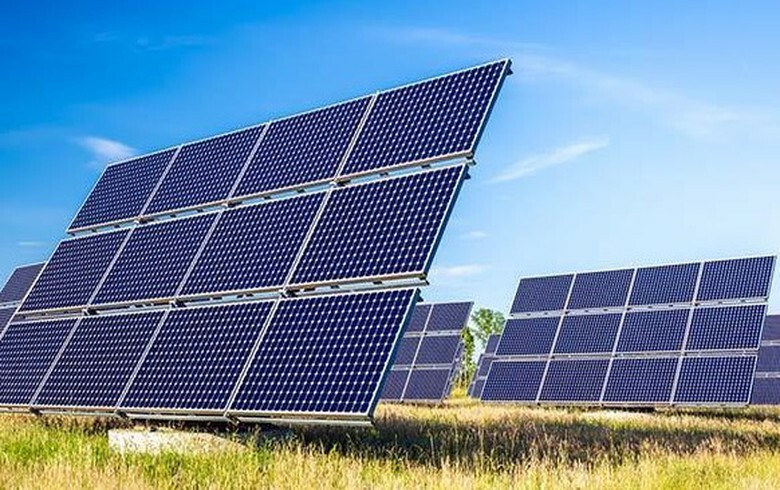 Until October, national power provider NPC Ukrenergo should come up with initial technological and economic assessment for electric grid infrastructure in the exclusion zone and the zone of unconditional resettlement to ensure the connection of future solar energy capacities of up to 1.2 GW, the deputy prime minister said. 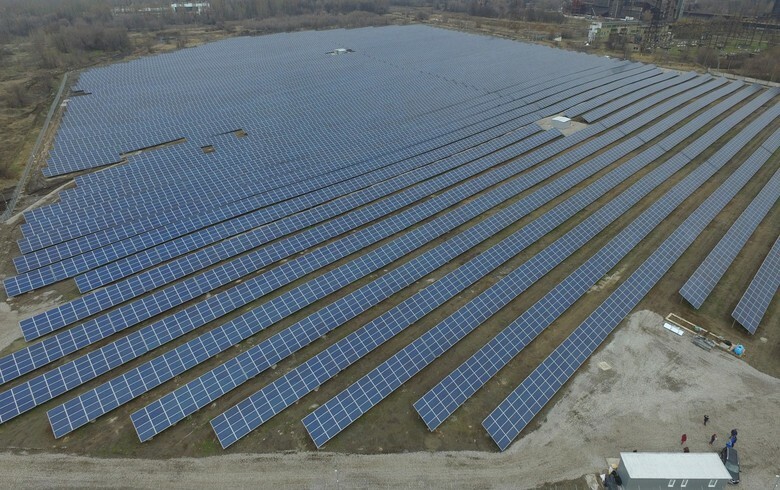 Last month, media reports said the government of Ukraine is holding talks with French utility Engie SA (EPA:ENGI) for the construction of a EUR-1-billion (USD 1.14bn) solar park in the Chernobyl area. 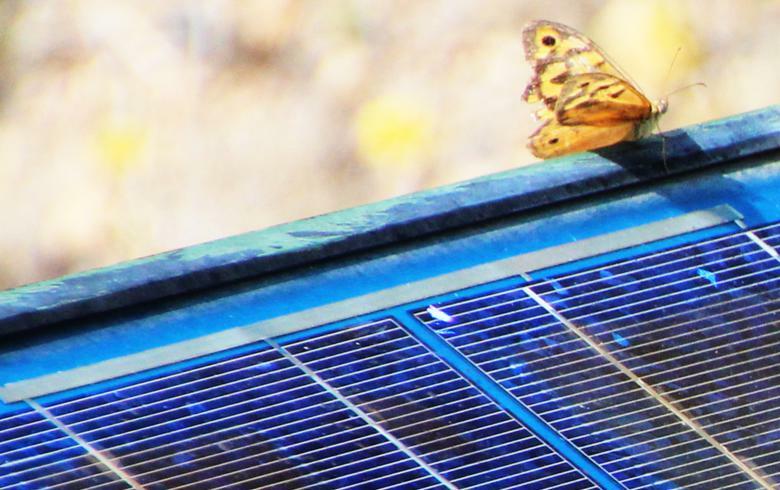 Earlier in March, Ukraine’s Ministry of Ecology and Natural Resources said it received 44 applications in its tender to allow the construction of solar parks in the Chernobyl exclusion zone.